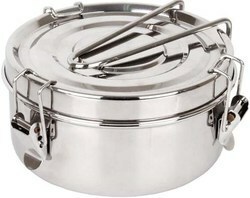 Our organization is recognized as an affluent Manufacturers, Trader, Exporters, Wholesalers of a broad assortment of Stainless Steel Utensils and Household Products. 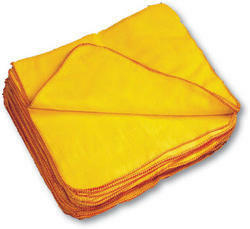 This gamut is fabricated in compliance with the international standards utilizing optimum grade raw material that is sourced from the reputed vendors of the market. Due to precise dimensions, high tensile strength, fine polish, clean finish and sturdy construction, our offered products are widely demanded across the world. Available in a range of designs, sizes, shapes and finishes in accordance with clients’ specifications, we offer these products at market leading prices. 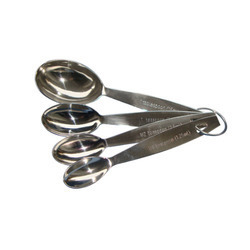 Manufacturer of a wide range of products which include measuring spoon, ss silicone handle tong, ss tong, salad server serving set and salad server set. 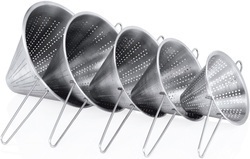 Our product range includes a wide range of conical soup strainer, colour deep colander, cutlery holder and cutlery holder with stand. 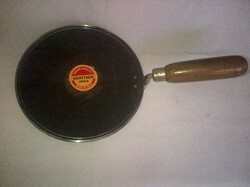 We are offering Kitchen Cookware. Our range of products include camping tiffin, colored canister, colored storage bowl set, pawali with cover and ss storage box with cover. 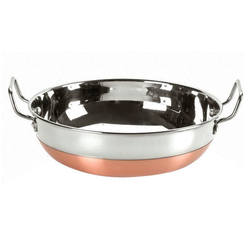 Providing you the best range of ss copper bottom kadai, stainless steel tope with copper bottom, stock pot, fry pan induction base and sauce pan induction base with effective & timely delivery. 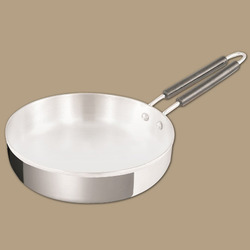 Pioneers in the industry, we offer aluminium fry pan, aluminium deep karahi, aluminium kettle, aluminium tadka pan and aluminium tope from India. 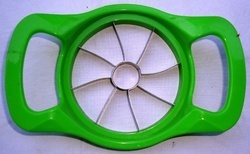 Pioneers in the industry, we offer apple cutter, chilly & nut cutter, chop n churn, chopping board and cut n wash from India. 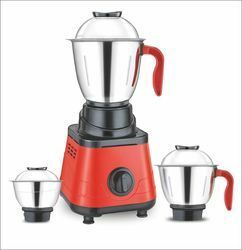 Manufacturer of a wide range of products which include vivo-x mixer grinder, yaris mixer grinder, roti maker, appy juicy juicer and nick mixer grinder. 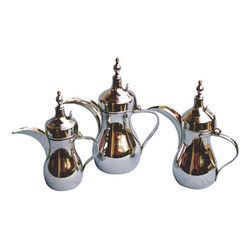 Prominent & Leading Manufacturer from New Delhi, we offer arabian kettle (dallah), amrapali glass, steel deluxe thali set, steel dinner set and rajbhog thali set. 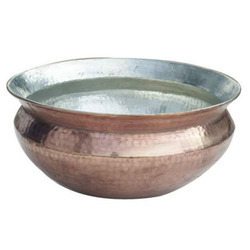 Offering you a complete choice of products which include cooking utensil pot, copper balti serving dish, copper deghra, copper deluxe thali set and copper finger under liner bowl. 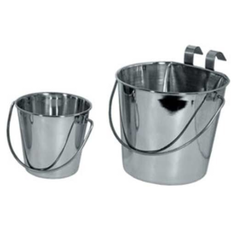 Our product range includes a wide range of hot & cold water pot, water pot, water filters diamond touch, pedal dustbin and perforated pedal bin. 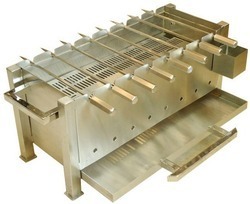 Our product range includes a wide range of barbecue grill, food warmer, steel chafing dish, square hydraulic dish and round hydraulic dish.